PRICE LIST - Updated 20/11/2010 - Check Out ! We provide brand new BlackBerry phones, its spare parts & accessories. 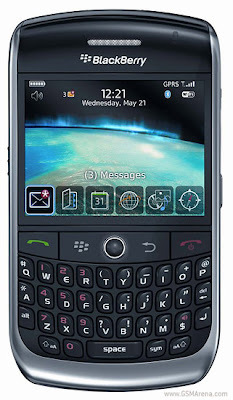 We also provide BB service such as changing LCD, track ball, track pad, housing, buzzer etc. Please call 019 3883 320. 1) Items will be sold based on first come first serve basis. All sold items are not exchangeable, returnable or refundable. 2) All prices shown do not include postage charges. 3) Payment is to be made to Maybank account (1140 9315 0202) or CIMB account (1416 0069 3895 29) within 3 days after confirmation of order. 4) The item will be released to the next interested buyer if no payment being received within 3 days. 5) Delivery via POS LAJU/POS EKSPRES will be made on the next working day once a full payment is received. 6) All items have been carefully checked and in a good condition. We will not be responsible for any losses / damages incurred during shipping.